hi,I have a big problem with my mobile mo. OT-S853: I can't install the pc suite (software for the pc) and I can't found it in internet to download...who could gives me the link to dounload thi software PLEAASE???? Hi friends, I am Budi from Indonesia. I like very much to buy one set of OT S853, are there someone could tell me where can I buy one, please tell me the shop and address, and whether it is still avelable or not.Thanks for kind attention from all of you. All bluetooth headsets will work as long as they are V1.1 and 1.2 compatible. I infact have a car radio with intergrated bluetooth... works perfectly. That is the master reset code so anything you have stored in phone's memory will be deleted like diary, directory, etc. But your sim card and memory card's content will still be there. 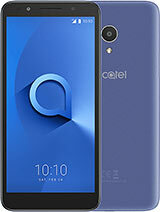 hi, i just wanna ask if i want to reset my alcatel OTS853 by ###847#,,does my phone back to factory setting or might be anything i save to my phone will be lost??? ooo.. too expensive... do u think cd-r king bluetooth headsets will work? There are lots of motorola BT headset that are compatible with this phone here in the Philippines. To earth, there may be problem with your infrared system. 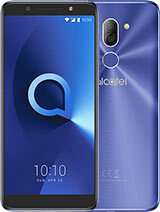 Just try to take your phone to alcatel service center nearest you and have them check your phone. For games, there are lots of free games for OT S853 in www.getjar.com. You can also email me at nelson_maus@yahoo.com and I'll share them with you. Just tell me what games you want as I might have them. 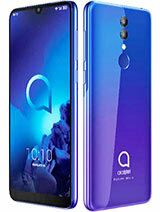 try the site www.zedge.net for games..for bluetooth headset, im planning to buy one, but it's expensive, 3100php., i saw one in Cubao Farmers, 3rd floor, Berlein Cellshop..ill try to visit Versatile Telecoms when i have my freetime, to check more accessories. 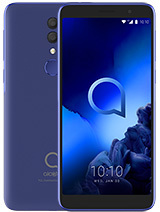 where can i download games for this phone? i'm having some probs with my unit... my infrared isn't working with audio transfers but i was able to send a picture file to myself from a SE phone... help please! 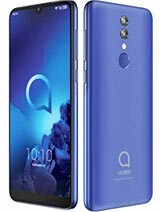 Are there any bluetooth headsets for this phone available here in Philippines? How much is it? Yes it can slow down, but that also depends on the brand of memory card and its designed speed. There are high speed memory cards which are faster. Also when a memory card is really full of content (music, apps, photo's) it can slow down too. But it is still useable. hi knight does it slows down accessing the memory card when you use a 1gb memory card rather than 256mb? 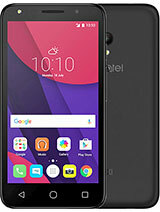 Phones that are sold as prepaid packs (or sometimes with contract) have a simlock. 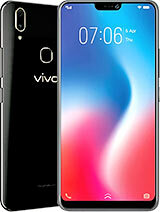 Phones that are sold as stand alone phones without a number are usually simlock free. But always check with your retailer before buying to be sure. Version 18b and above supports any brand of 1 GB mini sd card. Some firmware version support 1GB cards by SanDisk, some other (early versions) were designed with 512mb support only.